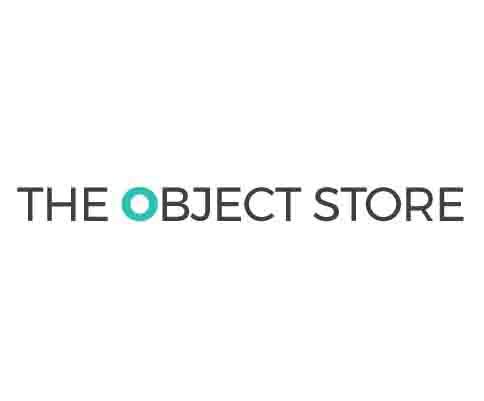 The Object Store was born of a simple idea: to fill the void of good design at a good price.The clean lines and minimalist aesthetic of our objects appeal to people with varied preferences about how their living spaces look and feel. The neutrality of wood as a decorative material adds value to many different types of interiors. Color and material options let you customize the objects according to your living space. "A small batch bourbon is made for the true connoisseur, every sip a testament to the work and love that has gone into each handcrafted bottle. "We like to think of ourselves as a "small batch" business, which helps us to keep a focus on creating quality objects that transform your space. We are in it for the long haul.